Sunil started out as a comedian and became a star within a relatively short period of time. After making a mark as a plump and loveable comedian, Sunil changed his lifestyle and worked on his fitness levels. He now has one of the most muscular bodies in TFI. After scoring a couple of good hits as a hero, Sunil has turned into a very busy star. But this Bheemavaram Bullodu is now quite keen on essaying a negative role. Apparently, Sunil has been listening to a few such scripts. 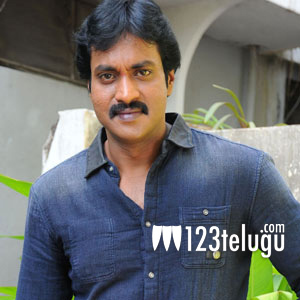 Sunil also expressed a desire to act as a villain in a Rajamouli film. Will this work out for Sunil? Do you think he can pull off a negative role? Leave your opinions in the comments section below folks.